Stream anime episodes online for free, Watch One piece Episode 139 English version online and free episodes. Anime Episode guide One piece Episode 139 English dubbed Legend of the Rainbow Mist! Old Man Henzo of Luluka Island! After escaping from another fleet of navy ships, the Straw Hats drop anchor outside a town with a huge tower. After they set foot on land, an official demands that they pay a harbor tax. 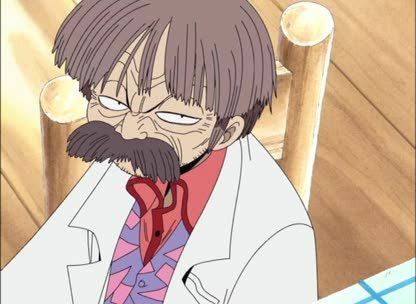 The Straw Hats meet a scientist named Henzo, who asks them if they have seen what he calls the “Rainbow Mist.” The other citizens of the town dislike Henzo because they have to pay high taxes to fund for his research.